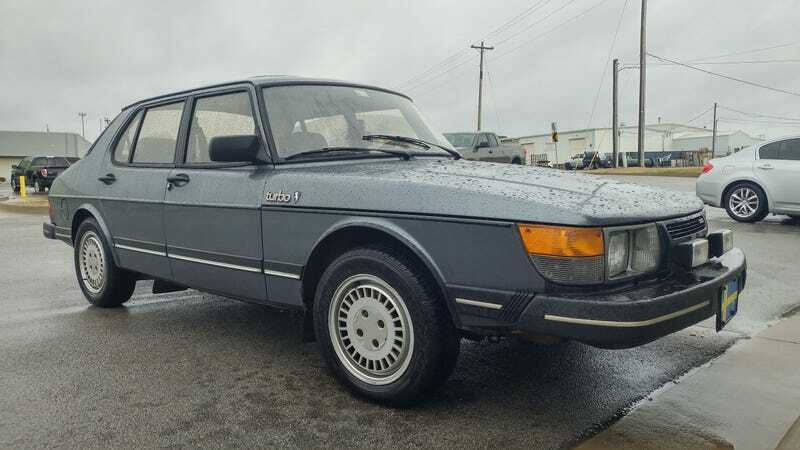 With the Volvo borked (but still drive-able), the Disco missing half of its engine, and the Alfa still in progress Project Dumpster Fire was promoted to the role of Daily Driver this week. I could drive the Volvo, but it is really bumming me out. And the Saab needs driven anyway. Honestly it has done really well so far. No major mishaps, everything is mostly working, and performance has been OK. The temp did spike on Monday and since then the thermostat has been acting like it is open, so I think that might have decided to give up. Also the performance is still all over the place, but I think just being driven will do a lot to help that.